Only 103,758 Miles! 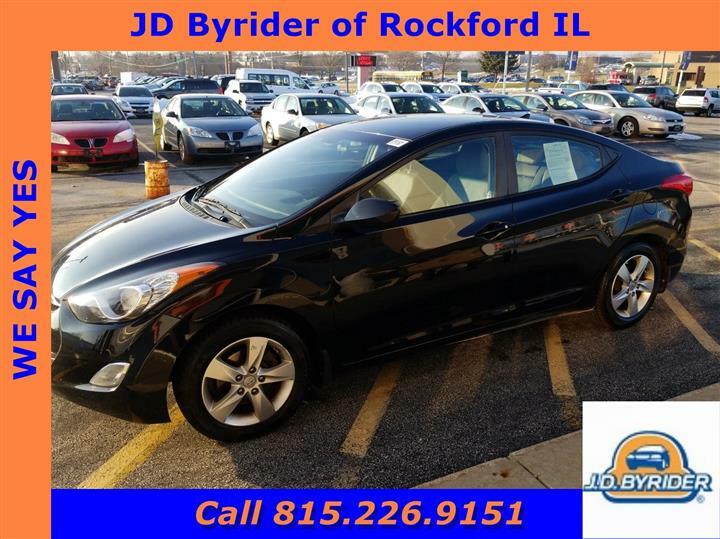 Delivers 30 Highway MPG and 22 City MPG! This Pontiac G6 boasts a Gas I4 2.4L/145 engine powering this Automatic transmission. WHEELS, 17" (43.2 CM) CUSTOM 5-SPOKE, HIGH-VENT (STD), TRANSMISSION, 6-SPEED AUTOMATIC, ELECTRONICALLY CONTROLLED WITH OVERDRIVE includes Driver Shift Control, SUNROOF, POWER, TILT-SLIDING WITH SUNSHADE. SUN AND SOUND PACKAGE includes (UBK) AM/FM stereo with 6-disc CD changer, (CF5) power sunroof, (DD7) inside rearview auto-dimming mirror with compass display and driver and front passenger visor vanity mirrors, SPORT PACKAGE 1 includes (FX3) StabiliTrak, Dynamic Control System, (MH8) 6-speed automatic transmission, (Q9A) 17" (43.2 cm) 5-spoke chrome wheel trim, (T43) rear spoiler and (FXK) 2.89 axle ratio, PREFERRED PACKAGE includes (K34) cruise control, (AP3) Remote vehicle starter system, (JA7) leather-wrapped brake handle, (VY7) leather-wrapped shift knob, (UK3) steering-wheel mounted audio controls and (N34) leather-wrapped steering wheel , STEERING WHEEL, LEATHER-WRAPPED, STEERING WHEEL CONTROLS, MOUNTED AUDIO CONTROLS, STABILITRAK, DYNAMIC CONTROL SYSTEM (DCS) DRIVER-CONTROLLED, SPOILER, REAR, SHIFT KNOB, LEATHER-WRAPPED, SEATS, 45/45 FRONT BUCKET (STD), REMOTE VEHICLE STARTER SYSTEM included in key fob. 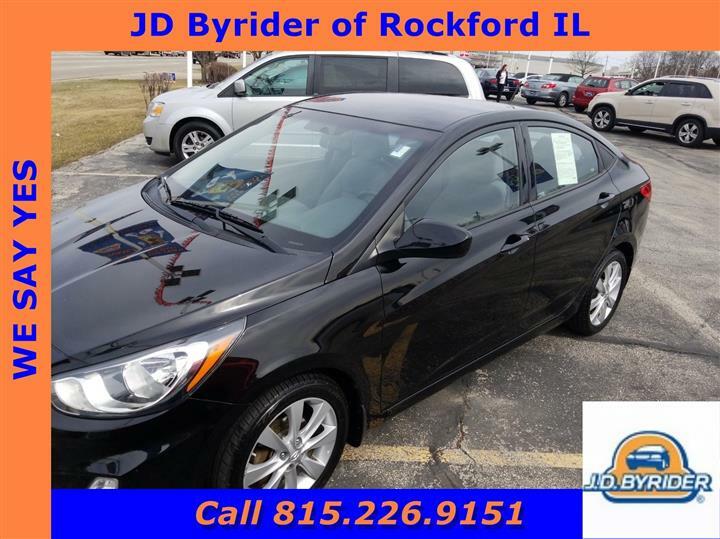 As reported by KBB.com: If you're in the market for a sporty domestic midsize sedan that gets good gas mileage, the 2009 Pontiac G6 is right in line with the current offerings from Ford and Dodge. 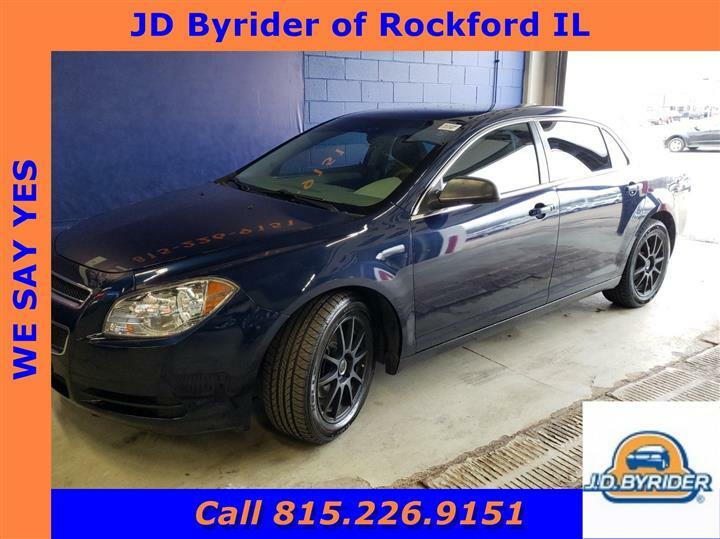 For a must-own Pontiac G6 come see us at JD Byrider-IL122, 5695 E State St, Rockford, IL 61108. Just minutes away!